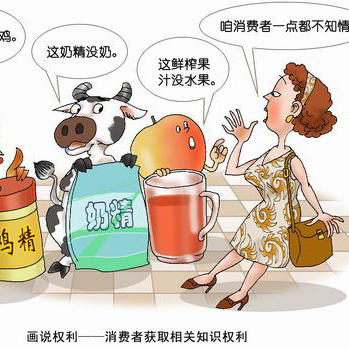 New stats show the number of consumer complaints in China hit more than 1.1-million last year. That's an increase of more than 14-percent compared with the previous year. The data has been released by the State Administration of Industry and Commerce. Online shopping-related complaints have surged by more than 350-percent. Yang Hongcan, the director of the Consumer Rights Protection Bureau with SAIC, said, "We have found that certain retailers haven't been complying with the Consumer Protection Law. Many of the complaints revolve around people not being able to legally return goods within seven days after the initial sale, as well as the use of exaggerated online promotions to sell inferior-quality products and misleading consumers with false advertisement." The new stats have been release just ahead of Consumer Rights Day in China, which falls on Sunday, March 15th.